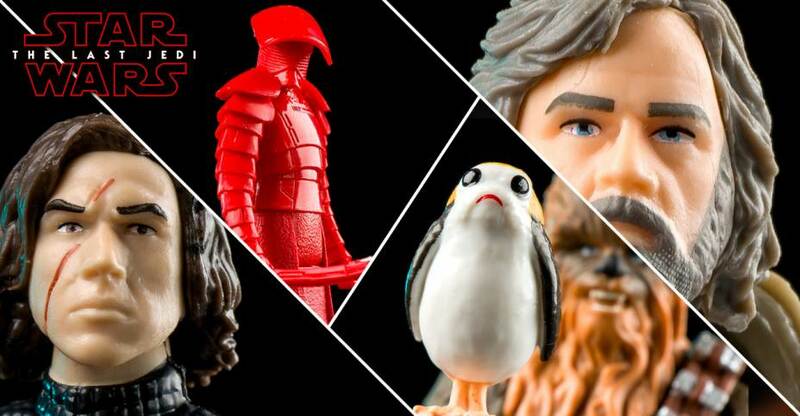 Solo A Star Wars Story figures are officially out in full today, a mini Force Friday of sorts. We’re taking a look here a the 2 packs for the main line 3.75 inch toys. 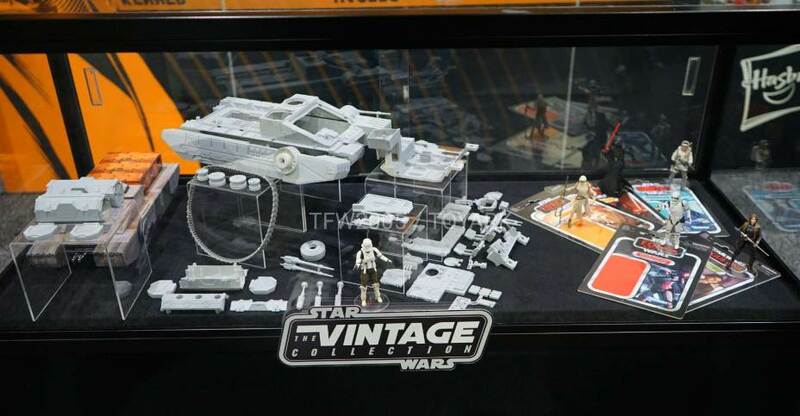 There are 3 in wave one and include Lando / Kessel Guard, Darth Maul / Qui-Gon Jinn, and Rose / BB-8 / BB-9E. All three are 5 PoA and come with extra accessories per pack. The Lando set is sharp, both figures have great sculpt and paint going on, and the artillery piece is cool. The Rose set is a bit bland, but you do get both BB droids from TLJ. The highlight is the Maul / Qui-Gon set, giving great sculpts for both and awesome additions for Maul in a removable cloak, scout droid and stand, view finder, dual sided saber and bracelet. Read on to check out 50 shots of these 2 packs in action. You can grab your set from Entertainment Earth at the links below! ICYMI: Check our Kessel Run Millennium Falcon shoot too! 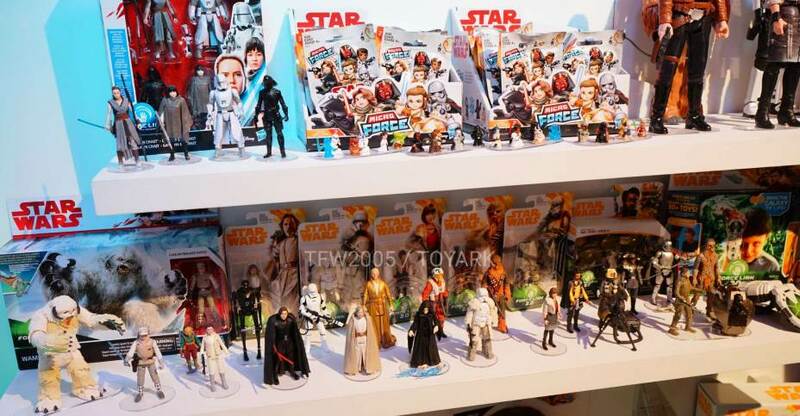 The last batch of Hasbro Star Wars photos is a bit of a catch all. 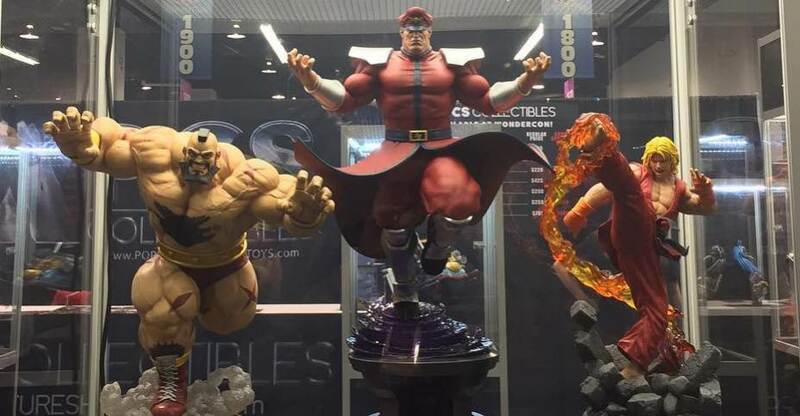 It has their standard 3.75″ figures, titan Heroes and other items from Toy Fair 2018. Here’s more Star Wars images from HasCon 2017. 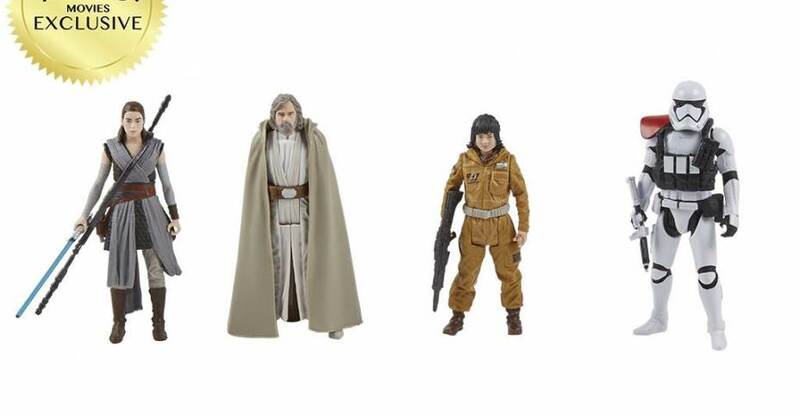 Includes the new Vintage Collection and assorted The Last Jedi Force Link reveals. Force Friday is here! 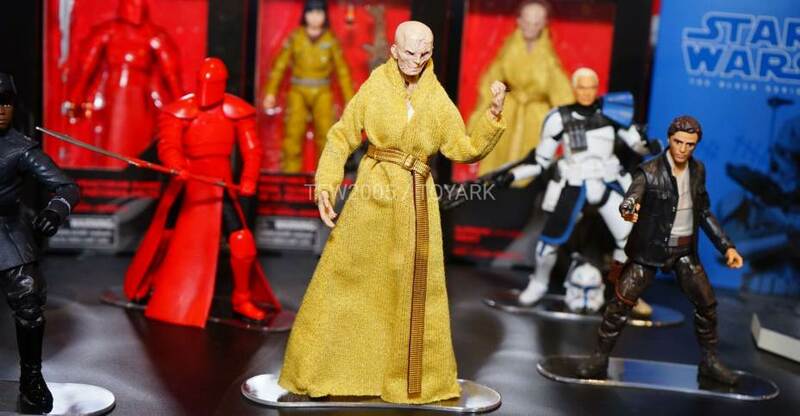 Last night retailers opened at midnight and online sales begun for Star Wars The Last Jedi toys. We did a midnight run and grabbed most of the main line 3.75 Inch figures available day one. Our Black Series figures are in the mail, but we had to get in on the Force Friday action! Part 1 of our galleries today will focus on the figures, and later today we’ll have the vehicles. They’re shot, but need to edit them. We stayed up all night shooting these so we can all enjoy a look while Force Friday is still in effect! Read on to check HD images for the following, courtesy of Entertainment Earth! We’ll have the vehicles and the Darth Vader & Probe Droid later today!